Everyone has secrets, some good, some bad. But for some reason, the idea of a secret is completely irresistible to us. We want to know the secret and how we can use that shortcut to get on the road to success. If it were only that simple that there was a magical secret success formula that you can learn, apply and voila – business success. Having run multiple successful businesses and been behind the scenes in many, many more, I can tell you that there’s no one special secret that make everything work. It’s a combination of things that really boil down to what I like to think of as CEO Success Secrets that come together to take a ordinary business and help it succeed in ways that help the CEO meet their business goals. A full list of those CEO Success Secrets could go on for days, but there’s a few common threads I see time and time again – which are exactly the things we’re going to focus on in CEO School. Selling is about so much more than a pretty website or making yet another offer. As the CEO it comes down to your unique approach to engaging your audience. It’s about standing out from your peers and creating something unforgettable. Which is where long-time client Megan Flatt from Megan Flatt Consulting comes in. 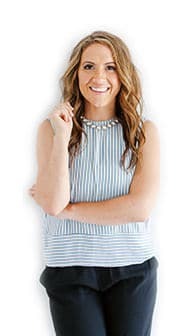 As a business coach, Megan could be just another coach, but as the CEO she quickly identified that her brand needed to be focused and create a reason for people to pick her over anyone else. Megan focuses on working with busy mom business owners who need help growing their business, and her tagline – build your business like a mother. If you’re not a mother, you’re quickly going to know that Megan is not for you, but if you are a mom, you’ll feel instantly like your cracked wide open and this is someone who really and truly gets you. This difference is what makes Megan and her approach stand out from a sea of business coaches and creates a strong, memorable brand. That’s a winning proposition for being a branded CEO. When it comes to being a leader, you’ve probably had that horrible experience of being a manager at some point in your career, or worse yet hiring the wrong virtual assistant who ends up going MIA. That’s not what being a team leading CEO is all about. Successful CEOs like Sophie Bujold realize that if they go pro and hire the right people, they can lead and then free up time to focus on what they do best. In Sophie’s case, she learned how to clone herself which has had a positive impact on her growth and bottomline, not to mention her peace of mind. If you’re full of doubts, it’s hard to get anything done, and you need confidence to get what needs to be done, done. The key is learning how to “make it” as a CEO with a solid plan and a heaping dose of CEO mindset, along with an understanding of your leadership style. 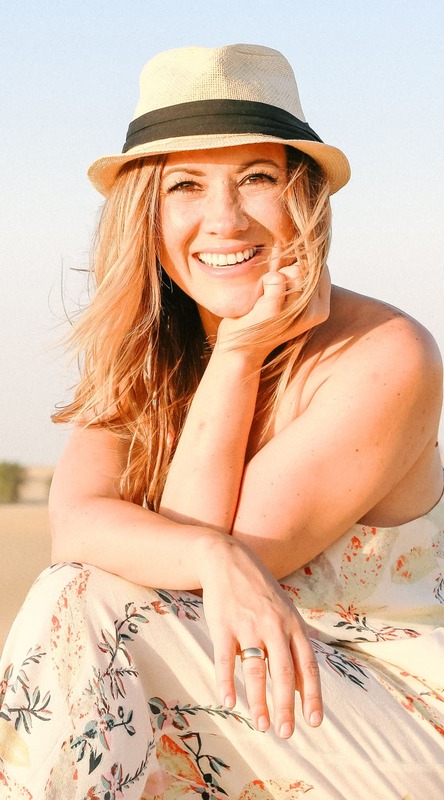 When I met communications strategist Maggie Patterson two years ago, she had just decided to rip apart her successful business and move it all online. Working together, she had to first get clear on what she wanted out of the 2.0 version of her business and create a master plan for not only her business model, but what needed to happen every 90-days. That foundation is what helped her build a growing and thriving business today where she’s the CEO with no questions asked. By learning how to make it as the CEO, no part of her business was left untouched and it made for rapid, lasting change. Uncertainty was replaced with the confidence to move forward with a new business model. You may think that these secrets aren’t so secret, but they truly are. They are the things that coaches, consultants and small business owners miss in the daily grind and it holds them back from stepping up and becoming the CEO. And it’s time for that to change, because you my friend, are meant for more. You’re meant to do business so much better than usual. CEO School is here! It’s the only business program that helps you run your business…not run away from it. The very first round of CEO School starts June 1st and consider this your invitation to join us. Let’s get real. Running a business has one heckuva a learning curve. Experiences, MBAs and all that jazz is all well and good, but this is a totally different ball game. So we jump in blind and we forget that this is all new because – SURPRISE! – we’ve never run a business before. Which is exactly where CEO School comes to the rescue. CEO School is a smart bootcamp for business owners who need to learn how to run their business the right way – before their business starts running them, and straight into the ground. Best of all, CEO School focuses on all of the stuff you've likely glossed right over, never knowing just how important it was to the survival of your business (and your bottom line). You can get the full breakdown of all of the CEO School modules and content here.